Instead of looking in the rear view mirror at the 2018 tax year this April, start planning for 2019. Here are three things you can do today that will better position you for the future. If you are one of the unlucky millions of taxpayers who expected a refund and ended up with a tax bill, it’s time to set up a meeting with HR to update your W-4. Workers should revisit their withholding every year; major life changes such as getting married, purchasing a home, and having children can affect how much you owe. Even though a tax refund feels like a windfall, it’s your money that you loaned to the government interest free. You don’t want to withhold too much. On the other hand, you can be penalized for withholding too little. 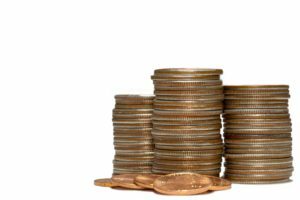 Because of the new tax law, the IRS is generally waiving the penalty for any taxpayer who paid at least 85% of their total tax liability during the year through federal income tax withholding, quarterly estimated tax payments, or a combination of the two. The usual percentage threshold is 90% to avoid a penalty. To properly estimate how much you should withhold from your paycheck, use the IRS’ 2019 Withholding Calculator. 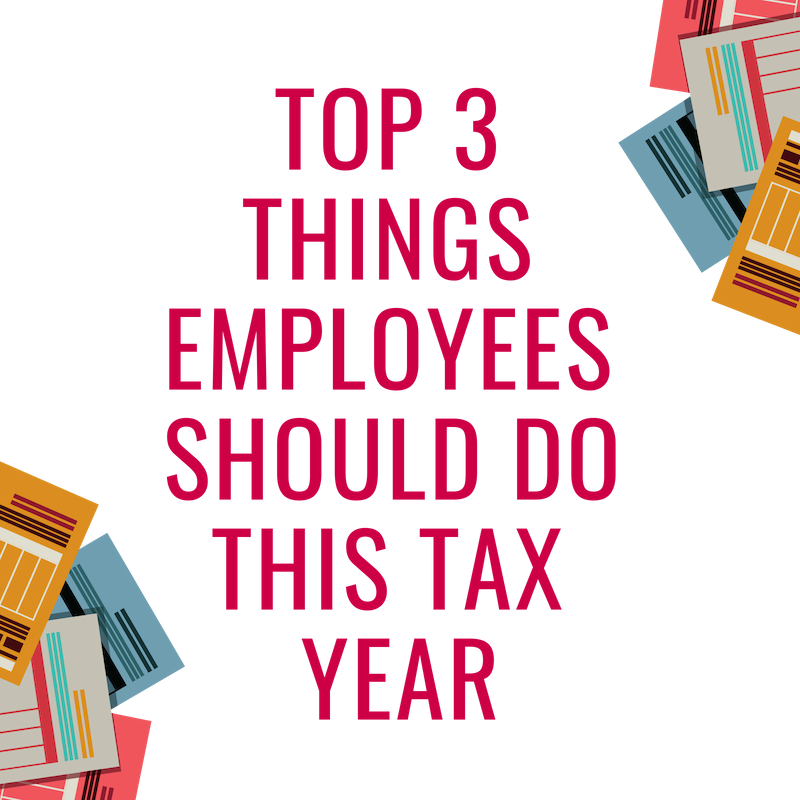 Whether you received a tax refund or simply want to increase your deductions next year, you should dedicate more of your paycheck to your 401K. This is especially true if you have not yet maximized your employer matching. 401K matches are one of the highest-return investments. Moreover, there are significant tax advantages. Depending on your plan setup, your contributions may be tax deductible and may lower your taxable income. Contact your HR Department to increase your 401K contributions. Use your tax refund to advance your career. Apply your refund towards additional training, a certification, or membership in a professional organization. Your education and professional network are a long-term investment in your financial future. Investing in your career could have tenfold return. Do you have questions about how to plan for next tax year? Contact an HR Consultant today.